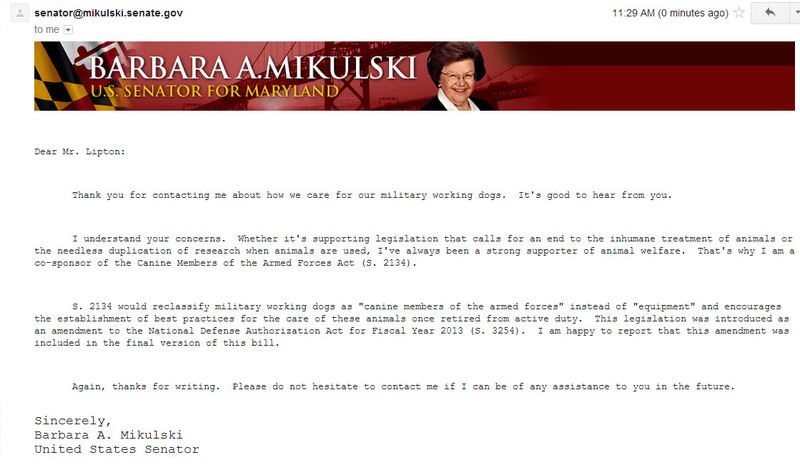 Military Working Dogs Reclassified !!! Thank you. Yes it is! Yes, thanks. It is time to show some care for those hard working animals. Yes, I am very happy for our working pups!